Exquisite Magazine and Exquisite Food & Wine are two high end Lifestyle Magazines published and distributed by EuPlus Pte Ltd in Singapore. This week, Exquisite Magazine is giving away one Princess Lotte Family Juicer to ONE lucky winner! The contest will end on 3rd July 2015, 11:59am. 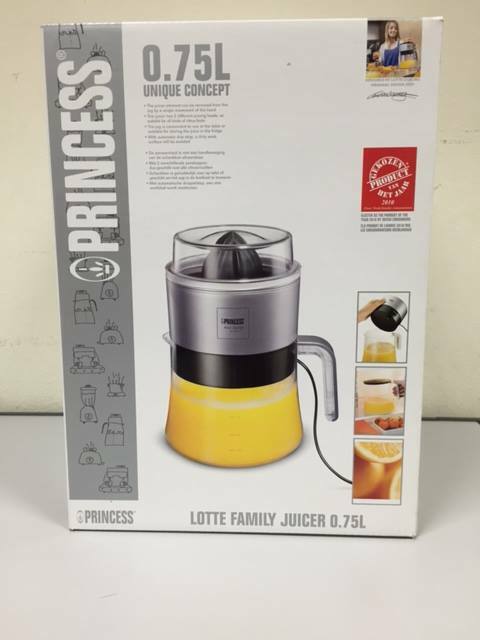 Find out more on how to Win A Princess Lotte Family Juicer at Exquisite Magazine Singapore Facebook page.